Explore news paths and old... but where will be your favorite? Want to tick off some of the unmissable hot spots of across Europe and the Mediterranean as well as exploring places you’ve never heard of before? Well with this Spain, France, and Italy group tour you can do that and so much more. 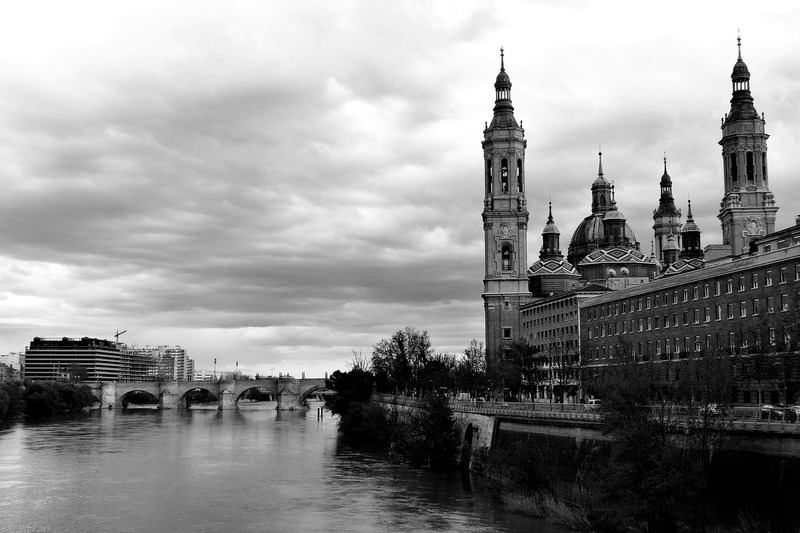 From the buzzing Spanish cities of Madrid and Barcelona, you’ll also discover Zaragoza, the beautiful and romantic religious capital of Spain’s Aragon region. Moving into France, wander along the French medieval fortress walls of Carcassonne before exploring the upscale and prestigious sovereign city-state of Monaco. 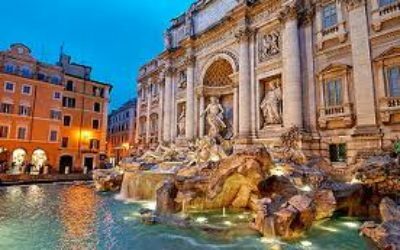 Then it’s onto some big names in Italy; the pretty Tuscan city of Florence, the summery coast of Sorrento, the celebrity favorite island of Capri, the ancient city of Pompeii, and the monumental sights of the age old city of Rome. So sign up for this unforgettable Spain, France, and Italy group tour; and although you may not have heard of some of these places before, we guarantee that they’re sure to become places you never forget. Register online and pay your $150 registration fee by 14 January 2018 and get lunch with a view included for free! 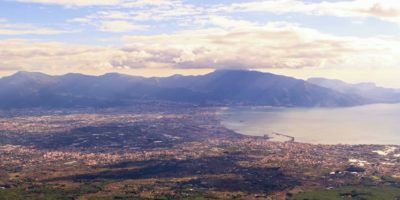 Sit atop Mt Vesuvius and look out over the Bay of Naples as you enjoy an included lunch on day 10 of the tour. 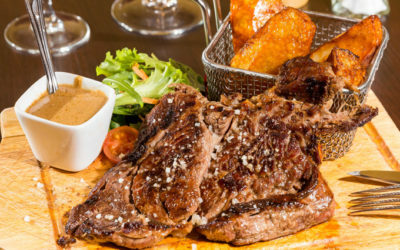 Enjoy a delicious 3-course meal including a salad, main and dessert absolutely free. See unmissable hot spots while discovering place less known on this unforgettable tour. 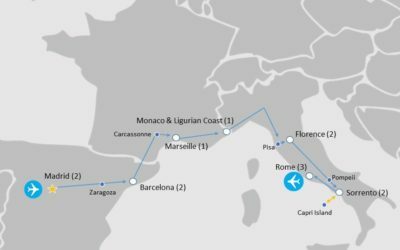 Starting in Madrid, travel across to Barcelona via Zaragoza before heading through the south of France making stops overnight at Marseille and Monaco. Then it's onto Italy, exploring Pisa, Florence, Pompeii, Sorrento, Capri Island, and the the ancient city of Rome. This Spain, France, and Italy group tour includes daily full buffet breakfasts as well as daily 3 course dinners - all of upgraded quality. Depart Miami, USA and fly overnight to Madrid, Spain. Arrive in Madrid and be greeted at the airport by your Tour Manager. Once settled into your hotel, discover the city on a Tour Manager led introduction walk of central Madrid before sitting down to a delicious Welcome Dinner in the evening… bienvenido a España! 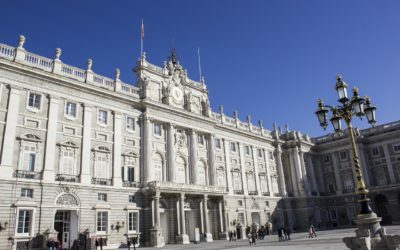 Explore more of Madrid with a guided sightseeing tour of the city including entrance to the Royal Palace as well as El Prado, Spain’s national art museum. Take some free time in the afternoon before meeting back up for dinner in the evening. Travel to Barcelona via Zaragoza and visit the pilgrim cathedral Basilica de Nuestra Senora del Pilar. Discover Barcelona on a Tour Manager led walk through the old town before sitting down for dinner at night. 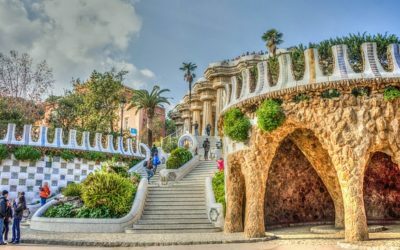 Start the day off with a guided sightseeing tour including entrance to the famous Gaudi sights such as La Sagrada Familia and Park Guell. Then hit the beach or explore more of the city with some free time in the afternoon before gathering all together in the evening for dinner at the Olympic harbour. 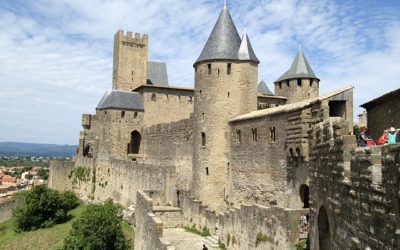 Travel onto France as you transfer to Marseille via the medieval town of Carcassonne where you’ll have 3 hours to discover the age old town, wandering along the fortress walls and meandering through it’s alleyways. Once in Marseille, check in to your hotel and enjoy dinner in the old harbor of this southern French coastal city. 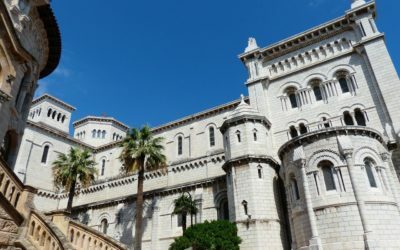 Travel onwards to Italy, but first making a stop in Monte Carlo, Monaco, and get to know the second smallest sovereign state in the world known for its luxury lifestyle of boutiques, restaurants, and yacht-lined harbour. Enjoy dinner all together at night on the Ligurian coast or Cote dÁzur and breathe in all that Mediterranean fresh sea air. Head east towards Florence and get your camera ready with an included excursion to the famous town of Pisa. Visit the Square of Miracles and the famous Leaning Tower. 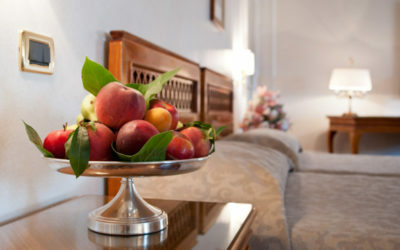 Stay overnight in Florence, dinner at night. 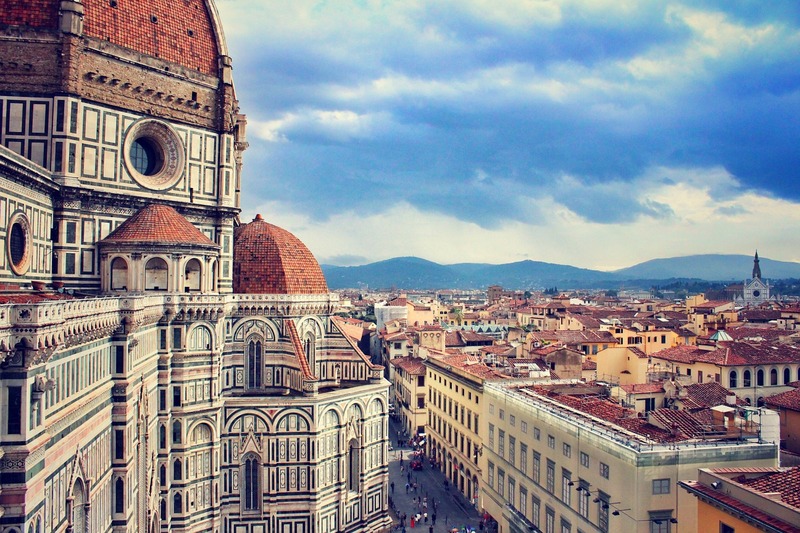 Discover the pretty Tuscan city with a guided sightseeing tour including entrance to the Uffizi Gallery. Free time in the afternoon before regrouping for dinner in the evening. 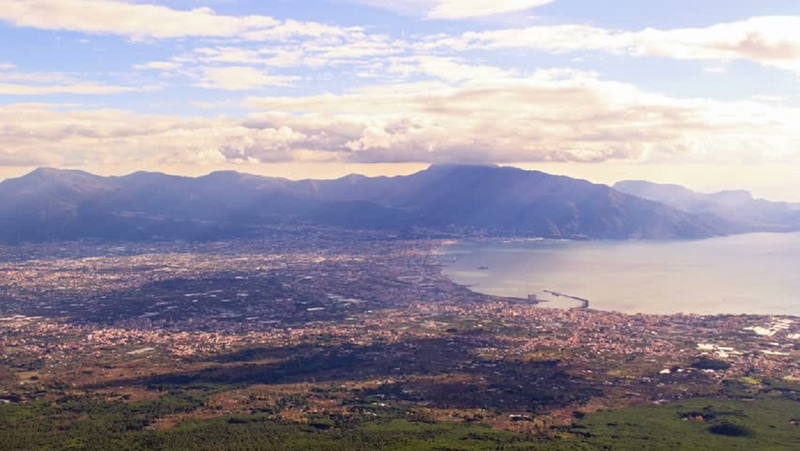 Travel by speed train to Pompeii for a guided sightseeing tour and learn about the ancient Roman city that was buried in ashes after the eruption of Mount Vesuvius in 79 A.D. Then travel to Sorrento and stay overnight in the iconic Italian coastal town. Dinner at night. 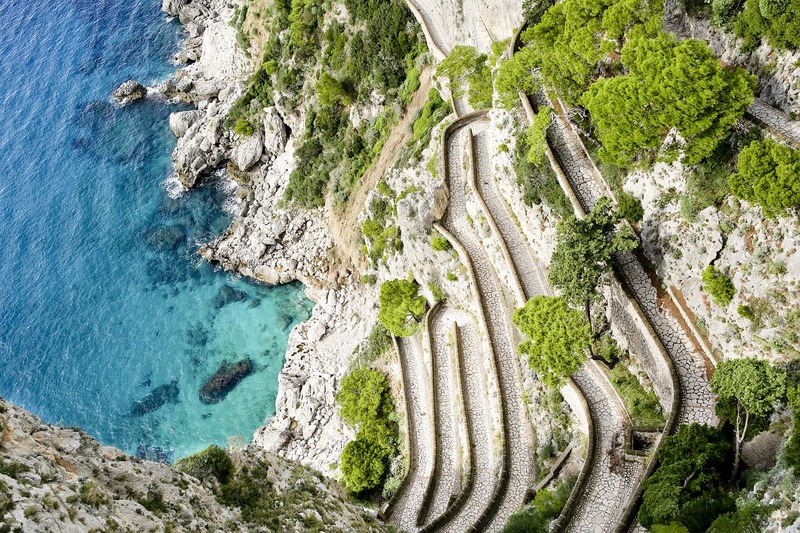 Get out on the water with a day trip to Capri Island. 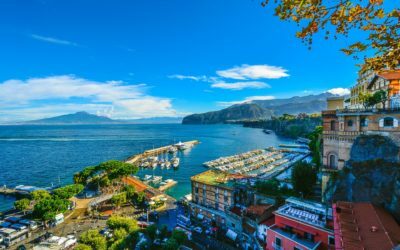 Explore the mountain village of Anacapri and relax on the beach before circumnavigating the island via a boat trip, returning to Sorrento for dinner. Transfer to Rome and get straight into it with a guided sightseeing tour of the Colosseum and the Roman Forum. Soak up the energy and buzz of Rome at night with dinner in the evening. 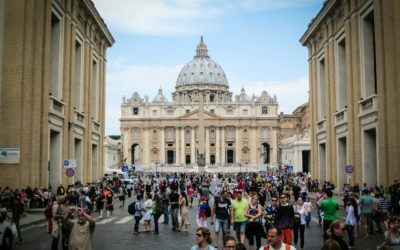 Discover Holy Rome on a guided sightseeing tour including both the Vatican Museum and St Peter’s Basilica. In the afternoon take the time to discover some of Rome’s unmissable monuments – the Pantheon, Piazza Navona, Fontana di Trevi, and the Spanish steps. Dinner at night. 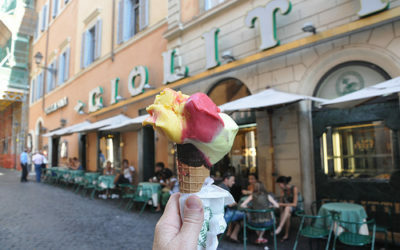 Make the most of a free day for whatever is left on your must-see must-do Rome list. Let your Tour Manager lead you for a final day activity before your Farewell Dinner…. which place has been your favorite? Transfer to Rome airport for your return flight to USA. 15 June 2019 (+/- 1 day): Departing from Miami, Florida to Madrid, Spain. June 2019: Return flight from Rome Fiumicino, Italy to Miami, Florida on day 15 of the tour. Sign up online with tour code / tour reference SFI961 and secure your space by paying the registration fee.